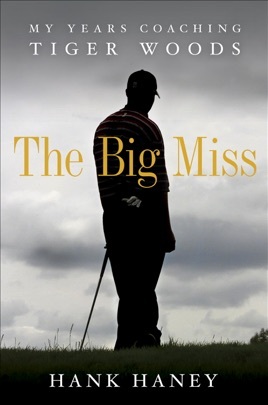 As a 2 handicap who grew up idolizing Tiger this book was extremely disappointing. The best part about Tiger is his ability to come off as a stoic being that you didn't know much about. The mystery was part of the fun and joy of Tiger and now ....it's not. it's clear that Hank thinks way too highly of himself and takes way too much credit for things that Tiger accomplished and skewed them to make it seem like it was all his doing. Hank did not hit the shots....Tiger did. He also comes off as an overly emotional baby Complaining about Tiger not giving him enough attention. Dude you are a swing instructor not an NFL or NBA coach leading a team...it's way different. In golf you simply shouldn't get the credit that legendary coaches get in other sports. You are simply just a bystander to Tigers ability to motivate himself...you teach mechanics ...you don't draw up comprehensive game plans...tiger is and was clearly capable of doing that on his own...something you want credit for. Hank also dives into so much personal stuff about tiger and his personality but NEVER admits that he has any of his own personality problems. Sure admitting drinking is one thing but how about talking about your over sensitivity and your own insecurities which you clearly have a lot of. You refer to yourself habing family matters to attend but you leave it at that but can go into details about tigers personal problems...what a cowardly move that is. As Tiger put it in his text back to you...you took something's way too seriously and became an over emotional baby about them. You also say Tiger didn't respond to your emails...in my opinion they didn't warrant a response...he didn't ask you for life or attitude help...youre supposed to fix swing mechanics not solve personality issues. 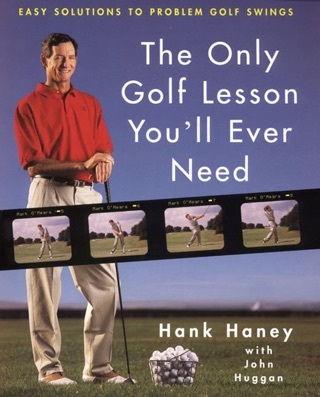 This book is about Hank seeking revenge because he is an overly emotional baby who wanted Tiger to hug him every day and tell him how great of a coach he was ....this book is totally self serving and a complete betrayal of trust. These aren't just "your memories too" Hank these are memories and situations skewed to position tiger as some evil guy who you desperately wanted to get close too but obviously he didn't want the same from day 1....can't you take a hint and just focus on mechanics? 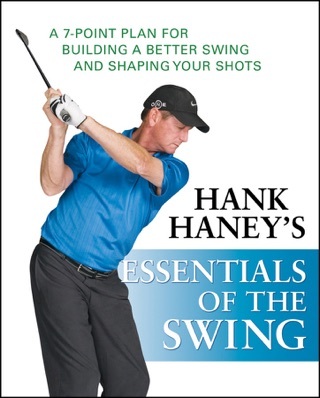 Hank Haney is an insecure -----. Haney is a pompous a.h. I am the biggest fan of tiger, and this inside view was by far one of my best tiger reads. 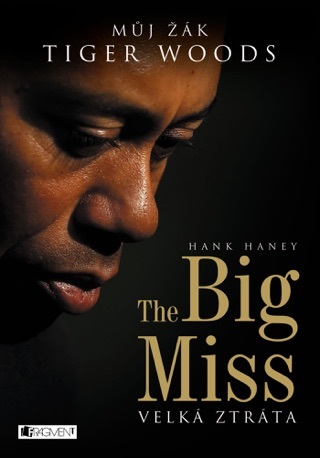 Hank did a great job and it raised my respect for tiger, he went through so much and has a long way to go, recommend to anyone!